This exhibit gives visitors the opportunity to learn more about where our water comes from, major water uses, and ways to conserve water in our daily lives. At the Our Water Future exhibit, visitors can interact with a three-dimensional watershed model. 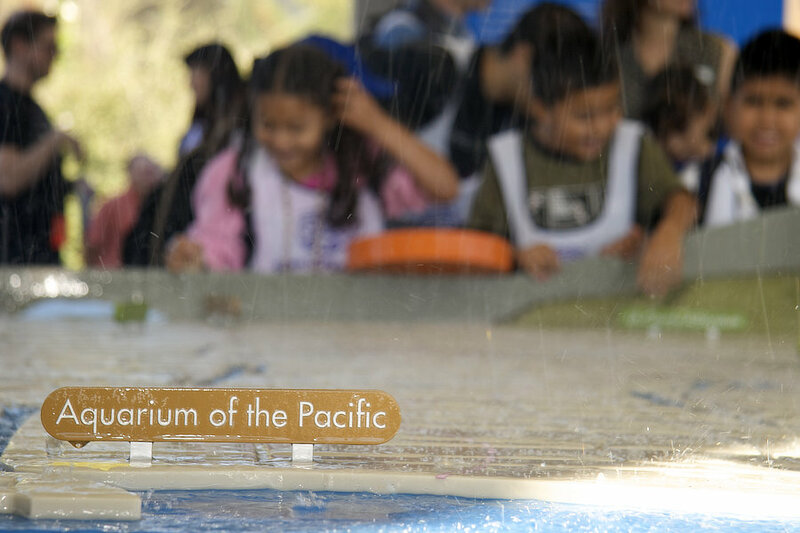 Guests can “make it rain” to learn about what happens to the water as it lands on our mountains and flows across the land to the ocean. Exhibit stations feature hands-on interactive components and information about what you can do at home to conserve the most water. Visitors can also learn about the options we have to sustain the supply of water needed for Southern California. 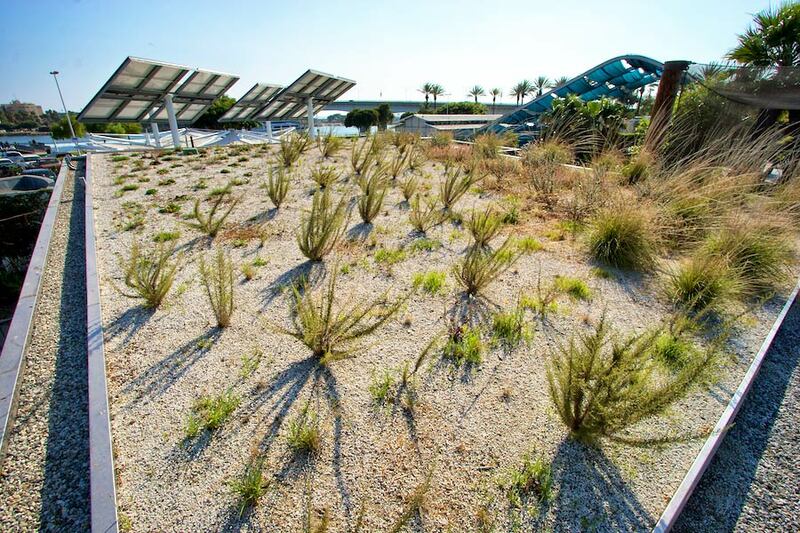 The classroom building nestled in the exhibit features a rooftop garden covered with coastal shrubs and grasses. 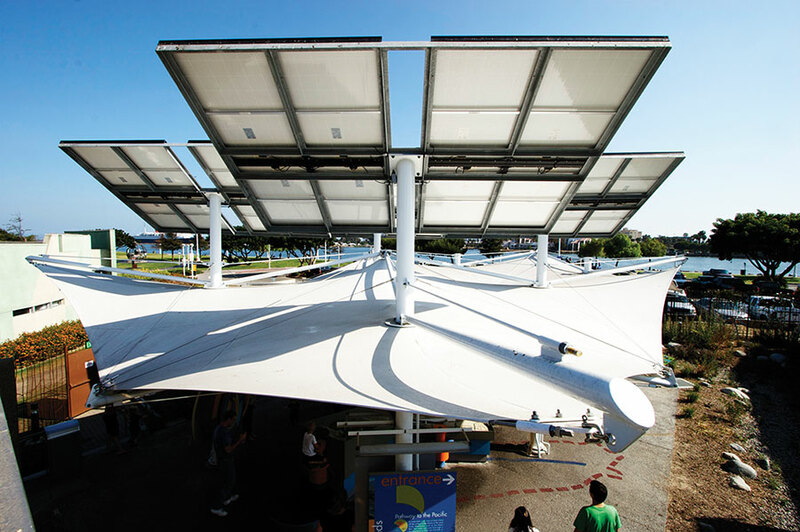 This building is LEED® Platinum certified—the highest nationally accepted benchmark for green design, construction, and operations—and is the first such certified building in Long Beach. 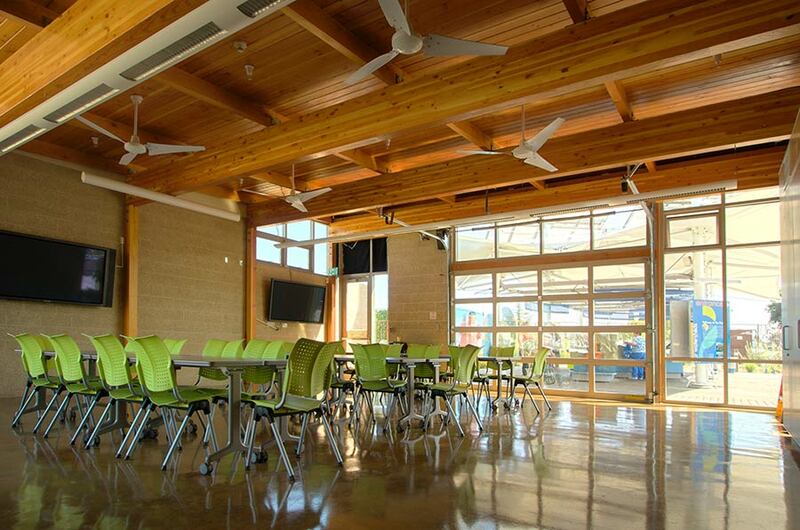 In addition to being a fully functioning carbon-neutral classroom, this building serves as an example of alternative energy use, sustainable design, and reusing and conserving water. The classroom is used as a venue for teaching school and community groups about Southern California conservation issues. Our Water Future is funded by the San Gabriel and Lower Los Angeles Rivers and Mountains Conservancy in collaboration with the Long Beach Water Department. Resources for the classroom and individual to continue building knowledge of water issues. Surrounded by native plants, the exhibit includes a butterfly garden with information on the life cycle of the monarch butterfly. The event will feature interactive booths where you can learn more about a variety of NOAA programs, the ocean, and weather.